Rebranding is an exercise in tedium. 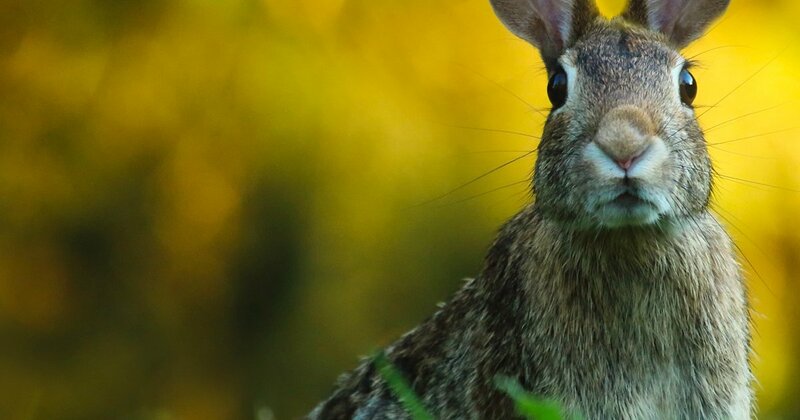 After the bombast of a major announcement wears off, there still remains the effort to get an organization and people to actually embrace a change. That’s tough, and it takes ages. 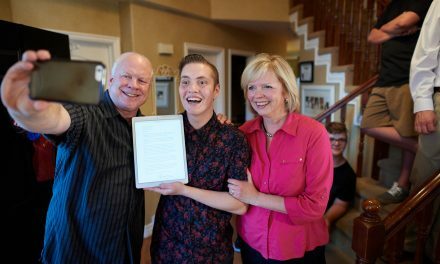 We’ve seen this effort slowly transpire as The Church of Jesus Christ of Latter-day Saints moves to get “Mormon” removed from references to the Church (and maybe its people?). And yes, President Russell M. Nelson did use clear language arguing that the proper name of the Church is not a branding exercise, but in other areas, it is! Case in point: the missionary manual Preach My Gospel. 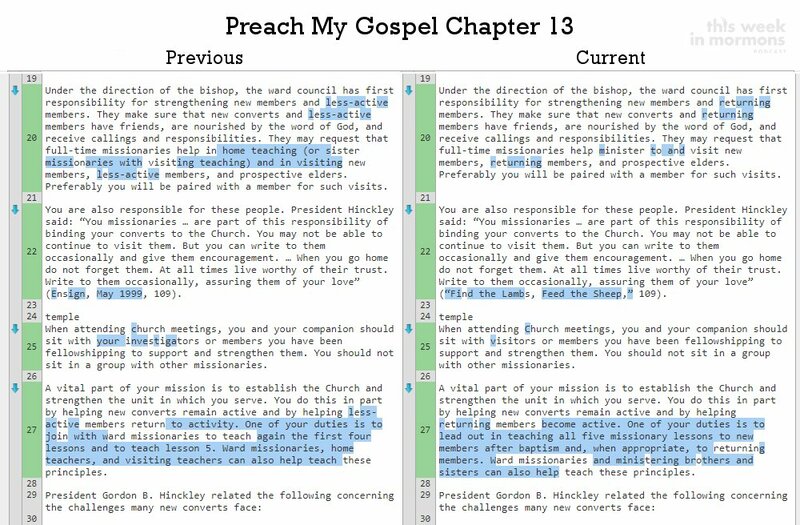 The term “less active” is no longer part of the Preach My Gospel manual, replaced with the concept of “returning member.” With the digital age allowing manuals to be updated on the fly, this is a change that actually occurred in April, but no one noticed. I’m not even sure the missionaries noticed, as the erstwhile term still pervades most interactions with them and ward mission-affiliated members. Check out some screen shots from Chapter 13, comparing the previous version and what’s new. That’s just a snippet. If you want to see the changes in the entire chapter, click here. This is not the first time the Church has amended the way we refer to those who do not regularly participate in church services or other ward or branch activities. Until the late 90s, the harsher, but perhaps more accurate, term “inactive” was commonly used. In an evolving social climate, the bodyreligioso quietly moved to use “less active” in an effort not to make those individuals’ status sound so permanent or negative. Now, we’ve adopted a bright and shiny new euphemism. “Returning member” implies plenty of positive action and is a great way to keep missionaries’ (and members’) minds on what can be done moving forward, and working under the assumption that people will return if we help them. “Returning member” is not the only change in Preach My Gospel. “Investigator” has also been removed from the lexicon, replaced with “person being taught” or some other term that aptly describes the course that individual is pursuing, even if it is not quite as succinct. This is wise, as “investigator,” although common throughout the Latter-day Saint community, is a strange term to use if you step outside of your Mormon bubble and think about the way we describe someone. Wordier terminology it is. 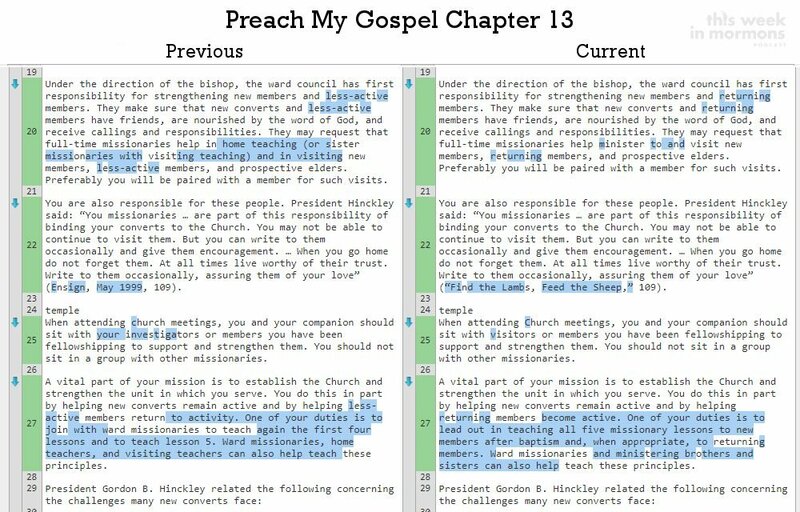 Of course, as with other Church materials, Preach My Gospel has also removed references to the high priests group, as well as those pesky, outdated programs of fellowship, home and visiting teaching. Changes of this type would never be publicly announced. There’s upside to why it’s being done, but it kills the optics if a press release explains why a previously acceptable term is suddenly verboten (an irony not lost on many who feel that exact standard is being applied to “Mormon” at present). So there we have it. There is no LDS Church. There are no Mormons. 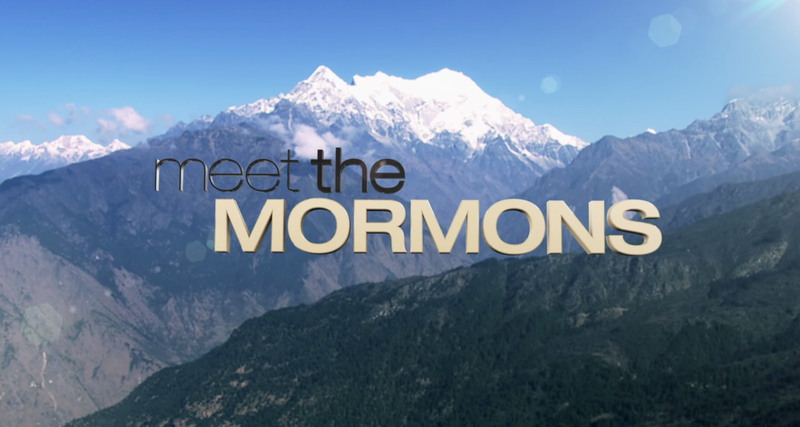 There are no less active Mormons. There are no investigators. 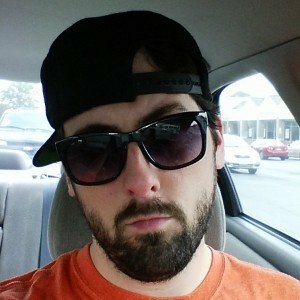 Go and teach your returning members! 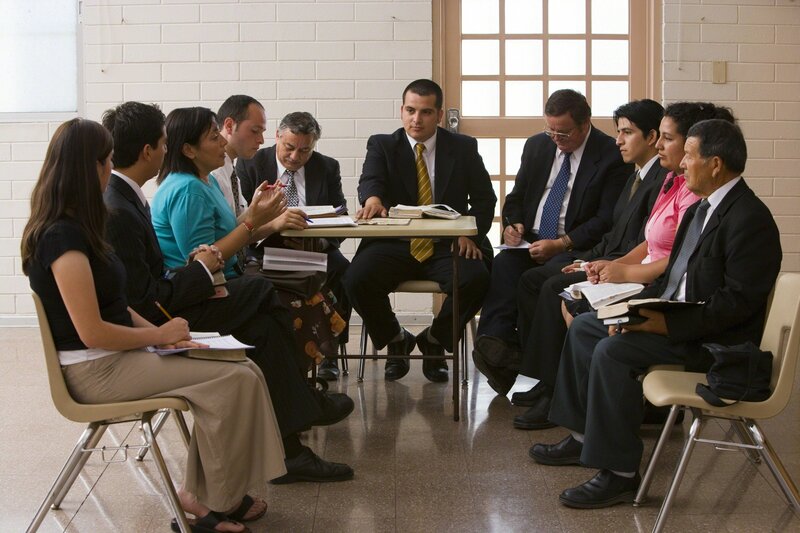 PreviousThe Convert Files: Does a Mission Define You as a Latter-day Saint?